Very Good. Secrets of a Billionaire's Mistress (Harlequin Presents) by Kendrick, Sharon. Mass market (rack) paperback. Glued binding. 224 p. Harlequin Presents, 3505. Good. 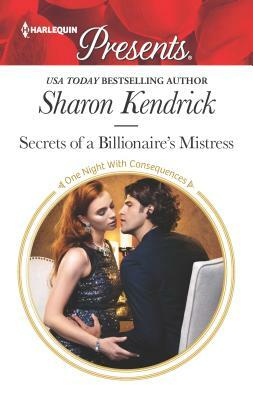 Secrets of a Billionaire's Mistress (Harlequin Presents) by Kendrick, Sharon, 2017-02-21. Mass market (rack) paperback. Glued binding. 224 p. Harlequin Presents, 3505.